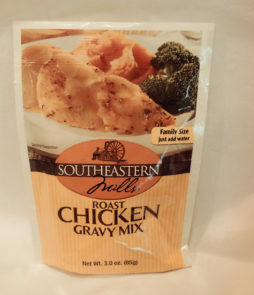 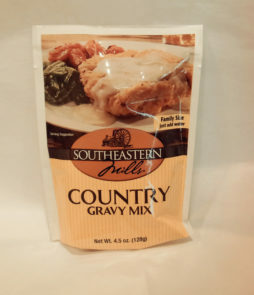 Southeastern Mills offers a great line of gravy and biscuit mixes. 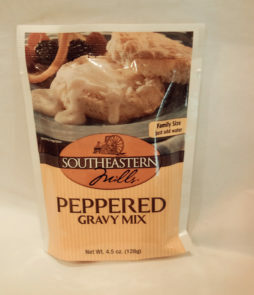 They are easy to prepare and are delicious. 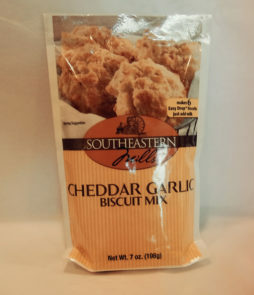 Enjoy the made from scratch quality in an easy mix. 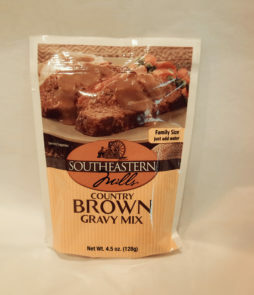 Your Sunday brunches will be remembered for years to come.